After reading the raving reviews, we surely will add these items to our wishlist ASAP! It’s the secret of sleeping well while travelling. 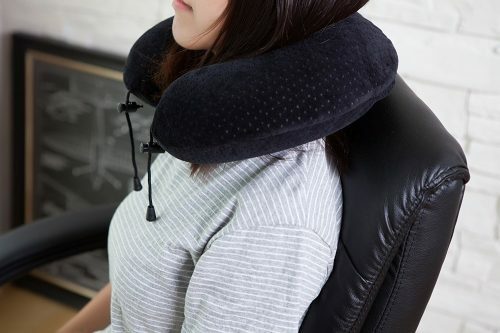 No more neck pain, with this memory foam neck pillow. 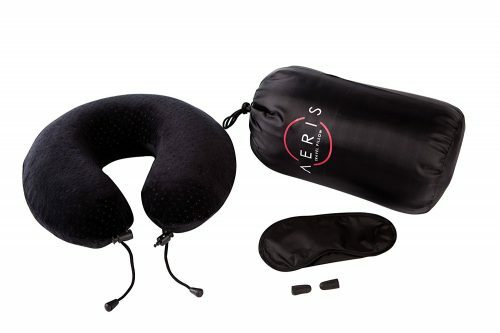 This Aeris neck pillow has over 1400 reviews on amazon, and the memory foam provides an excellent support, which makes you LOOK FORWARD to using it on your next plane flight! Special about this memory foam is, it yields slowly under compression and provides little resistance until the weight is distributed over the entire area. When the weight is lifted off, memory foam very slowly returns to its original shape. It comes with a portable small bag. 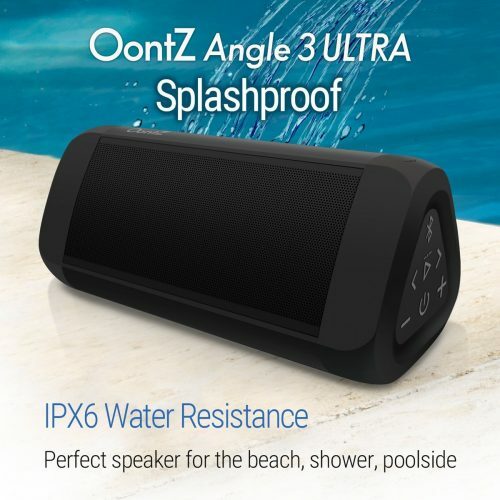 No matter if you want to bring them outdoors, to a picnic, or to hangout with your friends, portable speakers are always a great addition. 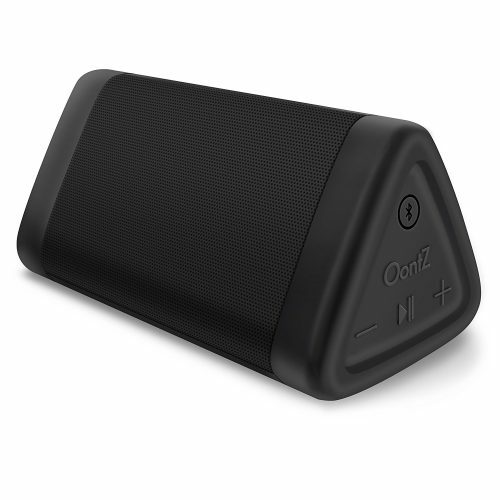 This OontZ Angle 3 Ultra has a long 20 hour rechargeable battery life, powerful audio driver and pairs with all Bluetooth devices. It’s exactly what you and your friends were missing in the park, or at the beach! 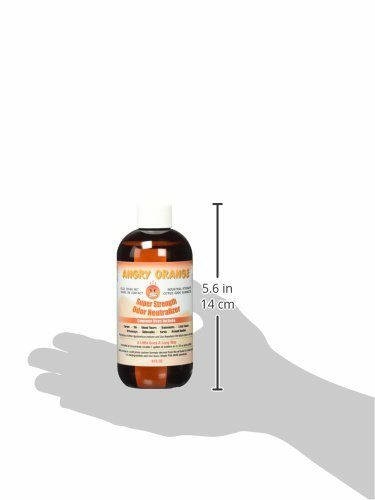 This stuff will get rid of all kinds of bad odor in your textiles at home, and the most common use is to get rid of pet odor! We know how much everyone loves their pets at home, but still, the flat would definitely smell nicer without it! Use this Neutralizer and thank us later! Only after using one of these laptop stands, it made us realize what has been missing in our life. 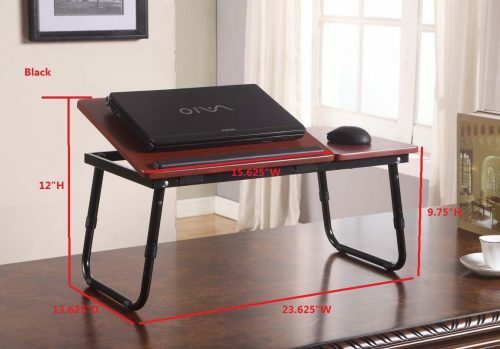 Adjustable in height, makes it much much more comfortable to use your laptop, especially when you can also use it on the sofa, without having to rest it in on your lap. It helps you work more productively, as the neck won’t get tired so quickly. Having troubles getting out of bed in the morning? You constantly hit snooze, but still don’t get up? 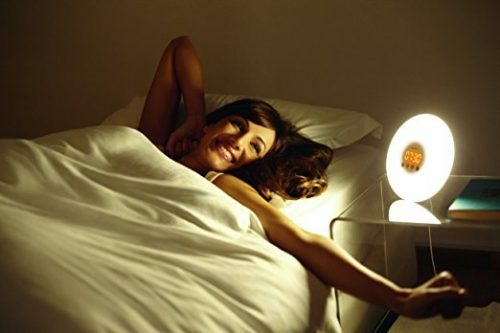 Have you ever tried an alarm clock with sunrise simulation? 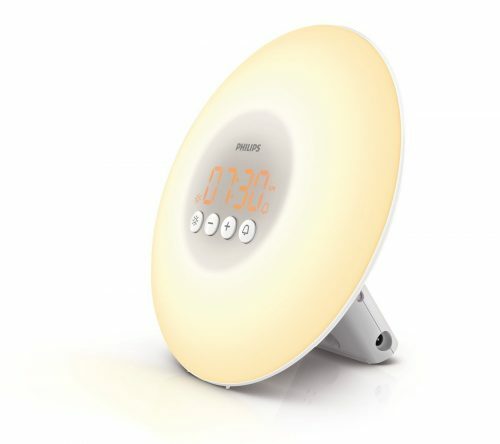 Not only does this Philips wake-up light alarm clock with light therapy helps you wake up more refreshed end energized, it’s also clinically proven to improve your sleep, energy, and well-being in general. Are you convinced? We definitly are and this item is on our wishlist already.